In 2018, the 30th edition of the International Festival in Colmar pays tribute to the outstanding pianist and composer Evgeny Kissin. 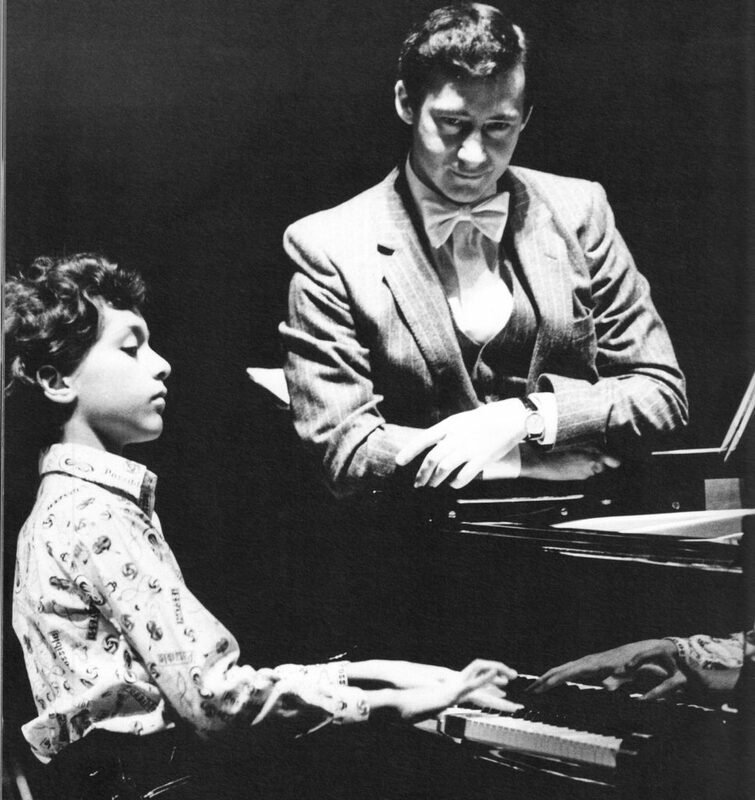 The Festival's Artistic Director Vladimir Spivakov, whose close friendship and cooperation with Evgeny Kissin counts several decades already, first invited the 20-year-old pianist to Colmar in 1992. At the Festival's present edition Evgeny will give several concerts. The Festival in Alsace opens with the pianist's recital on July 4, on July 9 Kissin will perform with the members of the Kopelman-Quartet and Vladimir Spivakov (works by Kissin and Shostakovich), and on July 13 he will play with the National Philharmonic Orchestra of Russia under the baton of Vladimir Spivakov. 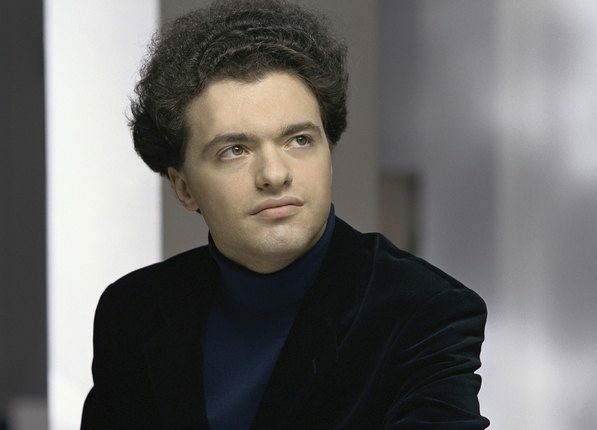 Moreover, on July 11 there will be a poetry evening of Evgeny Kissin, whose multifaceted talent reveals itself not only in piano playing and composing music. The 30th edition of the Colmar Festival will take place from July 4 to July 14, 2018, and Vladimir Spivakov has invited again most renowned artists from all over the world. 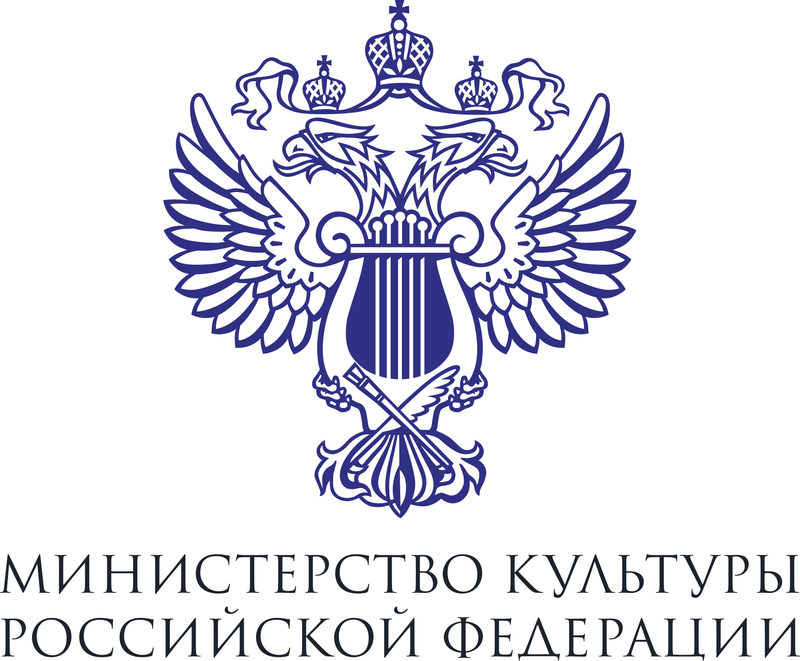 The National Philharmonic Orchestra of Russia will take part in many concerts, while the NPR's soloists will also play in chamber concerts (see the detailed program below). Grigory Sokolov will give his traditional recital on July 12, and on the same day the National Philharmonic Orchestra of Russia will celebrate the 15th anniversary of its foundation. Other Festival events will feature Martha Argerich, Mischa Maisky, Denis Matsuev, Seong-Jin Cho, George Li, Hibla Gerzmava, Vasily Ladyuk, Alexei Neklyudov and others. Vladimir Spivakov was invited to lead the Colmar Festival in 1989 and has been its permanent Artistic Director and active musician ever since. The main concerts of the Festival are held at the Church of St. Matthew. Prominent soloists, conductors, orchestras, choral collectives and chamber ensembles from different countries, attracted by Vladimir Spivakov, star in the Festival's events. Each Festival edition is dedicated to one of the greatest musicians of the twentieth century up to the present time. He is an unusually pure and noble person. He is a Don Quixote in everything. Turgenev's words: "When Don Quixotes cease to exist, the history book will get closed forever: there will be nothing to read in it" - may be referred to Evgeny. He is immersed in himself, in music, when he is within this ocean of sounds and harmony, he needs nothing more in this world. He is very natural. And sincerity is the revelation of a heart. I met Vladimir Teodorovich when I was not yet thirteen. Soon after my debut with two Concertos by Chopin at the Great Hall of the Moscow Conservatory, Spivakov often invited me to perform with his remarkable orchestra “Moscow Virtuosi” as a soloist. We toured a lot of cities and countries, played Concertos by Mozart, Shostakovich, Haydn, made several joint recordings. When they did not want to let me go abroad, it was Vladimir Teodorovich who made me go with the Virtuosi on a tour to Hungary. When Spivakov's friend and long-time partner pianist Boris Bekhterev decided to leave the Soviet Union, Vladimir Teodorovich bought a Steinway piano from him and gave it to me.